First, the astronomical conditions were such that it was both a relatively long-lasting eclipse and the Moon was almost at perigee when it occurred, i.e. at the point of its orbit nearest to Earth, and thus especially well visible. Such lunar eclipses happen quite rarely. Second, this total lunar eclipse took place during the International Year of Light and Light-Based Technologies (IYL 2015), and so we at Offenburg University (Germany) set ourselves the ambitious task of turning it into a global event. Based on our experience from the previous lunar eclipses, we prepared for a live streaming of the event. 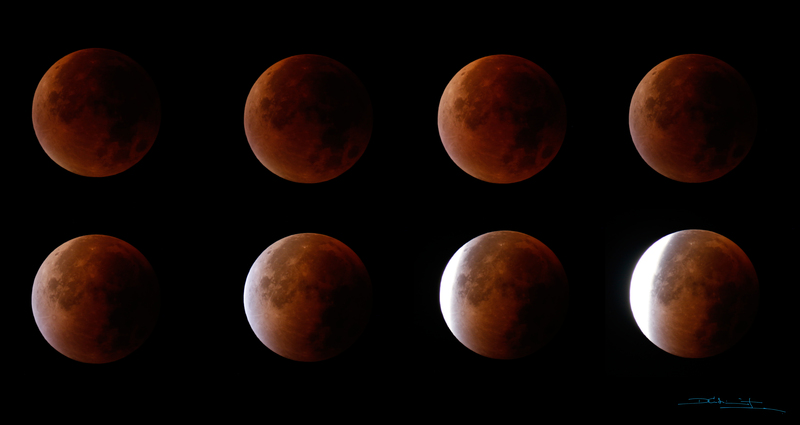 Images from the Total Lunar Eclipse on 28 October 2015. Credit: Offenburg University. Preparations for the broadcast started half a year in advance and included planning and updating the studio technology, setting up a stable streaming architecture and a website, creating a new design, furnishing the studio, planning the contents and coordinating the editorial workflows. 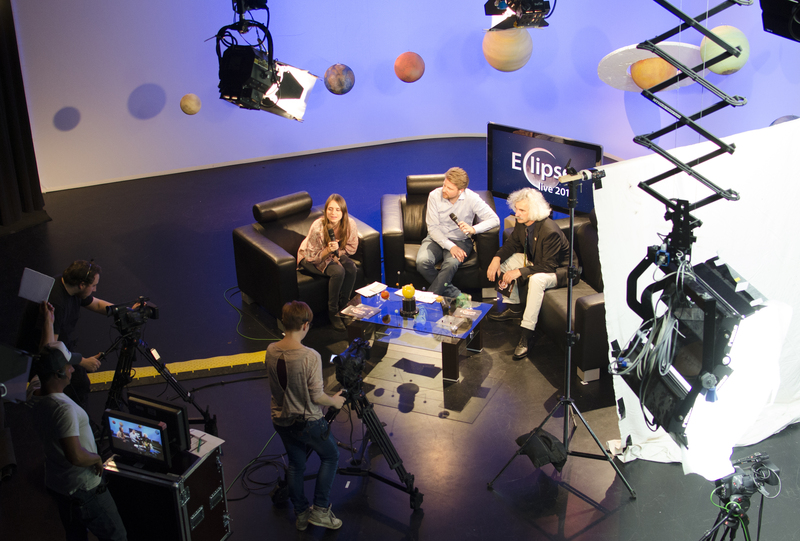 The 4th edition of Hochschule Offenburg’s EclipseLive broadcast on 28 September 2015 was a great success. For four hours, our three hosts reported live about the ongoing celestial phenomena from a studio specially equipped for the event. In addition, live images of the Moon were broadcast from several telescopes on the roof of the University to all continents of the Earth. The online stream was accessed more than 70,000 times, from as many as 143 different countries. View of the Studio. Credit: Offenburg University. It should be kept in mind that EclipseLive is a university project, the leading idea of which remains to provide teaching and learning opportunities. Besides professors and staff members of the Department of Media and Information, more than 30 students of the University were actively involved in the event, and thus able to apply and enhance their theoretical knowledge and skills in practice. Projects like EclipseLive, in other words, are not only exciting events for students to be a part of, but also provide invaluable learning experiences that classroom lectures just cannot match in such a short period of time. 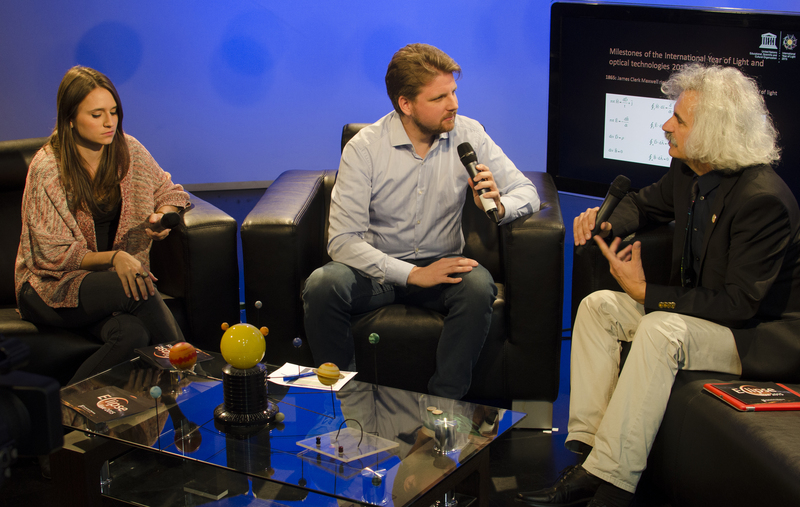 Live Broadcasting EclipseLive 2015. Credit: Offenburg University. The statistics, too, demonstrate the success of our work; since the beginning of the project, we have more than tripled our numbers of viewers. Within only four hours in the middle of the night of September 28, our site was accessed for a total of more than half a million minutes, which could not to be expected for a broadcast of this type. It certainly motivates us to continue, and we are already looking forward to the next EclipseLive edition, coming up in 2018. Stay tuned! Dan Curticapean is Professor and head of the Media Technology Lab at Hochshule Offenburg University of Applied Sciences. He has authored several publications, especially on topics pertaining to the fields of optics and photonics. 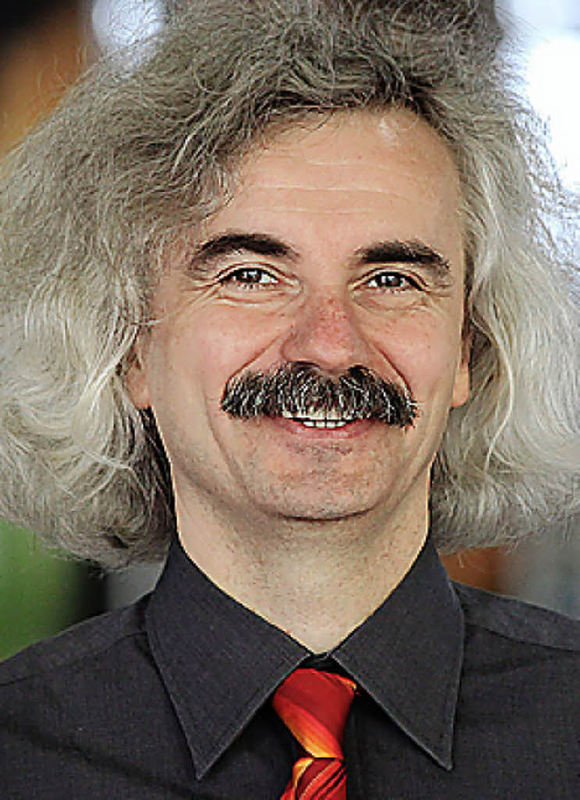 He currently leads the Magic of Light project team at Hochshule Offenburg which is aimed at encouraging education and enthusiasm around optics, photonics, and physics.